Evolution of the Earth and its Atmosphere 4.7 billion years ago: The proto-Earth was a loosely-packed ball of “dirt” (primarily silicon, iron, nickel and their oxides), surrounded by a thin primordial atmosphere of hydrogen and helium (with traces of argon, neon and krypton). The proto-Earth was a loosely-packed ball of “dirt” (primarily silicon, iron, nickel and their oxides), surrounded by a thin primordial atmosphere of hydrogen and helium (with traces of argon, neon and krypton). The planet settled over 400 million years into a densely packed ball, with a molten core (due to pressure and high levels of radioactivity. Most of the hydrogen and helium either “escaped” by absorption of solar radiation or was blown away by the “solar wind”. The atmosphere grew even thinner, consisting solely of trace amounts of hydrogen, helium, argon, neon and krypton. Through fissures in the Earth’s crust, “volcanic outgassing” spewed vast amounts of hydrogen (H2), nitrogen (N2), water (H2O), carbon monoxide (CO), carbon dioxide (CO2), ammonia (NH3) and methane (CH4) into the atmosphere. Most of the H2O vapor condensed to form the oceans. 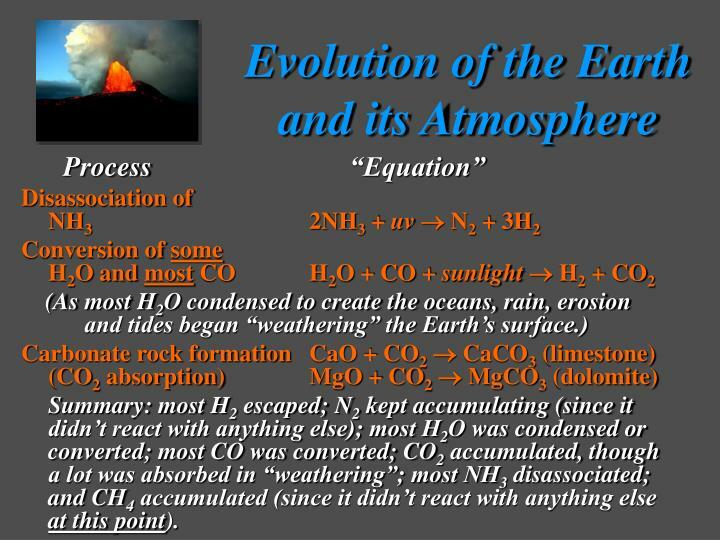 As a result of three key processes (outlined on the next slide), the air ended up consisting primarily of N2, CO2 and CH4, with traces of H2, He, Ar, Ne, Kr, H2O, CO and NH3. There was still no oxygen gas (O2)! Moreover, since CO2 and CH4 are “greenhouse” gases, the climate grew much warmer, thereby preventing freezing and accelerating surface “weathering”. 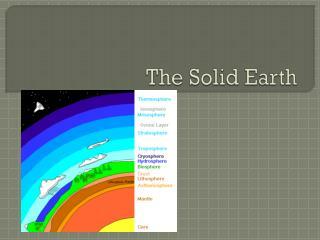 Except for Oxygen, almost all of the Earth’s atmosphere today actually comes from the planet’s interior! Summary: most H2 escaped; N2 kept accumulating (since it didn’t react with anything else); most H2O was condensed or converted; most CO was converted; CO2 accumulated, though a lot was absorbed in “weathering”; most NH3 disassociated; and CH4 accumulated (since it didn’t react with anything else at this point). Volcanic outgassing slowed dramatically while carbonate rock formation increased, thereby lowering CO2 levels somewhat. N2 and CH4 continued to accumulate. 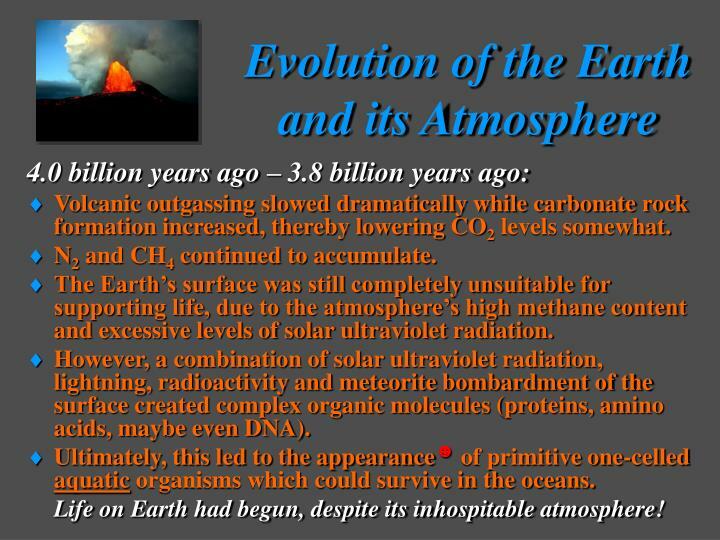 The Earth’s surface was still completely unsuitable for supporting life, due to the atmosphere’s high methane content and excessive levels of solar ultraviolet radiation. However, a combination of solar ultraviolet radiation, lightning, radioactivity and meteorite bombardment of the surface created complex organic molecules (proteins, amino acids, maybe even DNA). 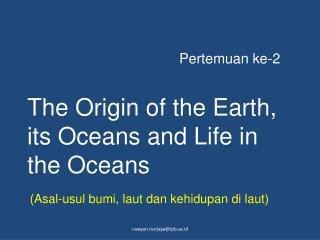 Ultimately, this led to the appearance☻ of primitive one-celledaquatic organisms which could survive in the oceans. 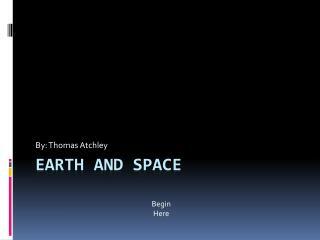 Life on Earth had begun, despite its inhospitable atmosphere! By 2.5 billion years ago, atmospheric oxygen accumulated to a level of about 1% (by volume). 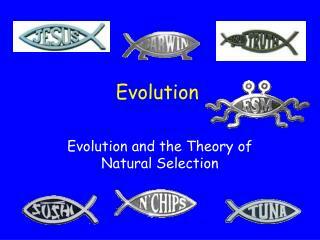 Slowly but steadily, the evolutionary process and photosynthesis continued. 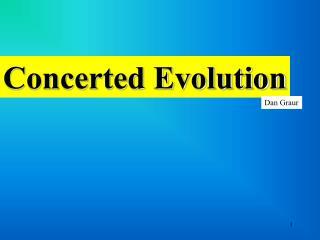 Multi-celled organisms appeared, and some of these evolved into soft-bodied worm-like animals with a variety of organs, and still later into the first hard-shelled creatures capable of leaving fossils. Oxygen continued to accumulate in the atmosphere, reaching about 10% by volume. Life above the water was still not possible, due to strong solar ultraviolet radiation and high levels of methane. 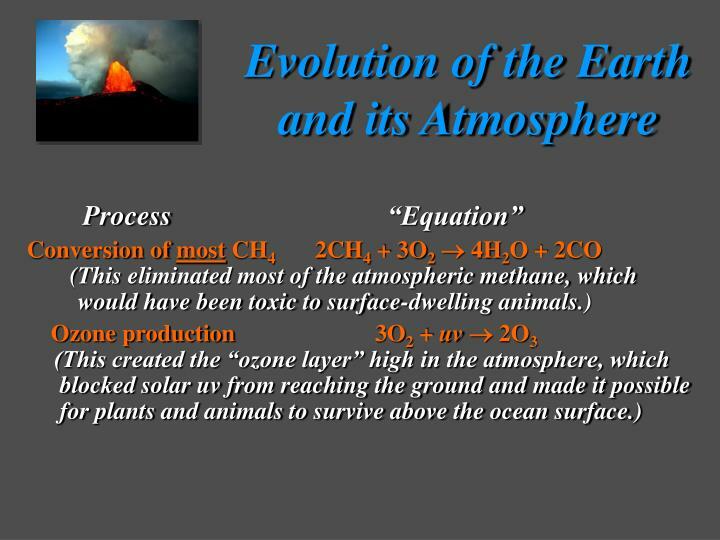 Volcanic outgassing slowed to a relative trickle, but two more key processes (outlined on the next slide) completely altered the atmosphere, enabling plants and animals to leave the oceans, and survive and evolve on land. Between 450 million years ago and 350 million years ago, land plants and amphibian animals began to appear, and oxygen levels approached today’s value of nearly 21% by volume. 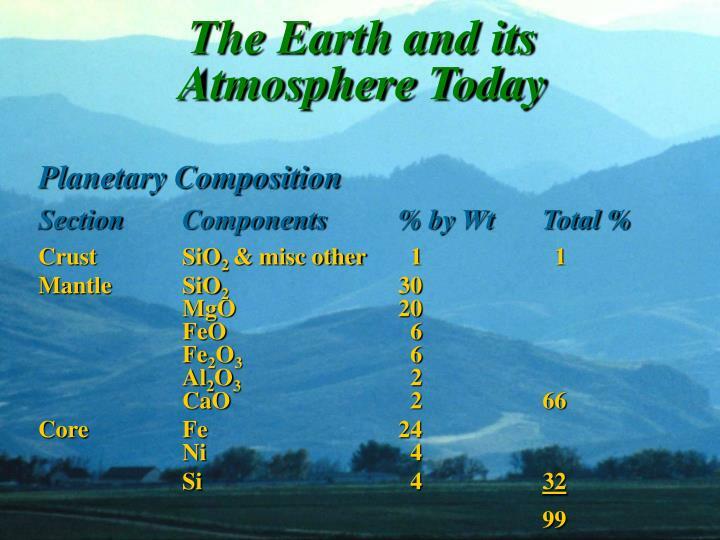 By the end of this period, the atmosphere contained much less CO2 than before (280 ppm) and very little CH4 (800 ppb), and the critically important protective ozone layer was in place. 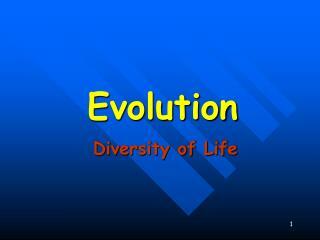 Plants and animals flourished in continuing diversity, despite occasional mass extinction events. 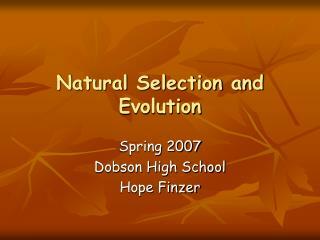 The first hominids (human-like creatures) appeared roughly 3 million years ago. 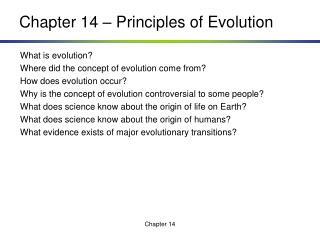 Over time, humankind emerged☻ as the dominant species and a number of “advanced” civilizations developed (and, in some cases, disappeared). 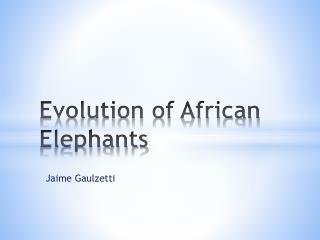 Agriculture and the domestication of animals for human consumption, as well as metallurgy, became well established practices. 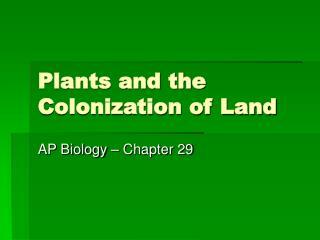 By 200 years ago, the industrial age, with its demand for fossil fuels, was getting underway. 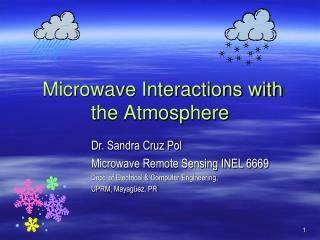 The impact of people on the atmosphere was about to become noticeable! 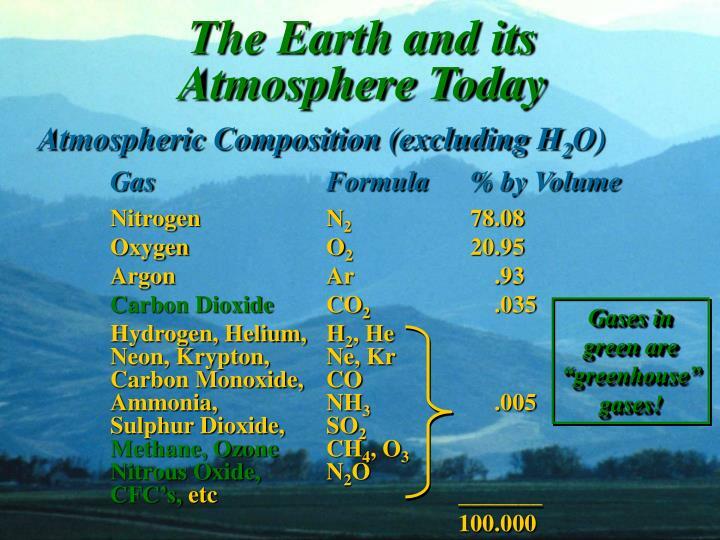 Gases in green are “greenhouse” gases! 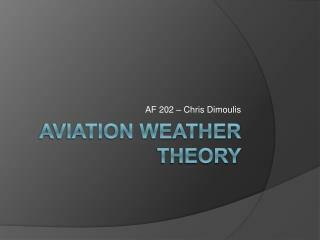 Above 40 km, the stratosphere continues to about 50 km (where the temperature rises to 0 C). 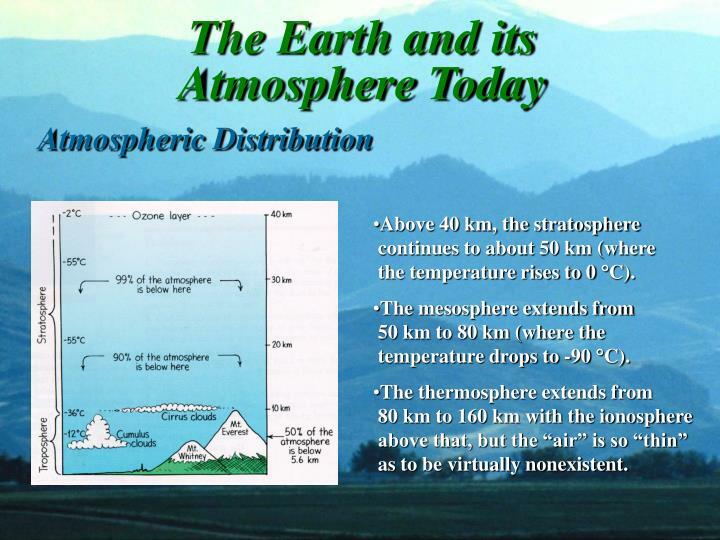 The mesosphere extends from 50 km to 80 km (where the temperature drops to -90 C). The thermosphere extends from 80 km to 160 km with the ionosphere above that, but the “air” is so “thin” as to be virtually nonexistent. After decreasing quite steadily for billions of years, carbon dioxide levels have grown by 25%, from 280 ppm to 350 ppm, in the last 200 years; moreover this increase is accelerating. While some of this increase may be natural (e.g. forest fires started by lightning), most of it may be traced directly to human activity, with deforestation for any purpose and fossil fuel burning being the two primary causes. 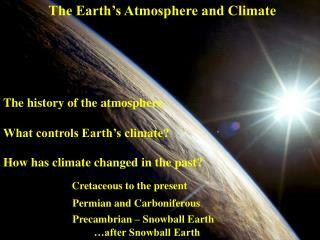 Since CO2 is the most abundant greenhouse gas, its increase is contributing significantly to global warming. In fact, the 8 warmest years on record have occurred in the past 12 years. 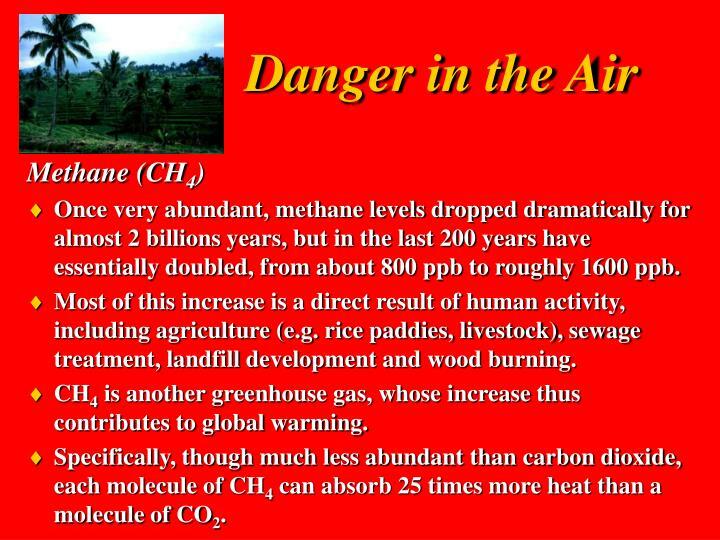 Once very abundant, methane levels dropped dramatically for almost 2 billions years, but in the last 200 years have essentially doubled, from about 800 ppb to roughly 1600 ppb. Most of this increase is a direct result of human activity, including agriculture (e.g. rice paddies, livestock), sewage treatment, landfill development and wood burning. 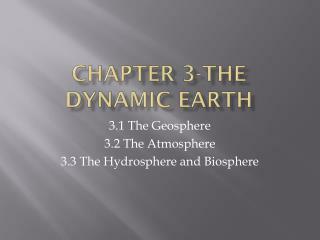 CH4 is another greenhouse gas, whose increase thus contributes to global warming. Specifically, though much less abundant than carbon dioxide, each molecule of CH4 can absorb 25 times more heat than a molecule of CO2. 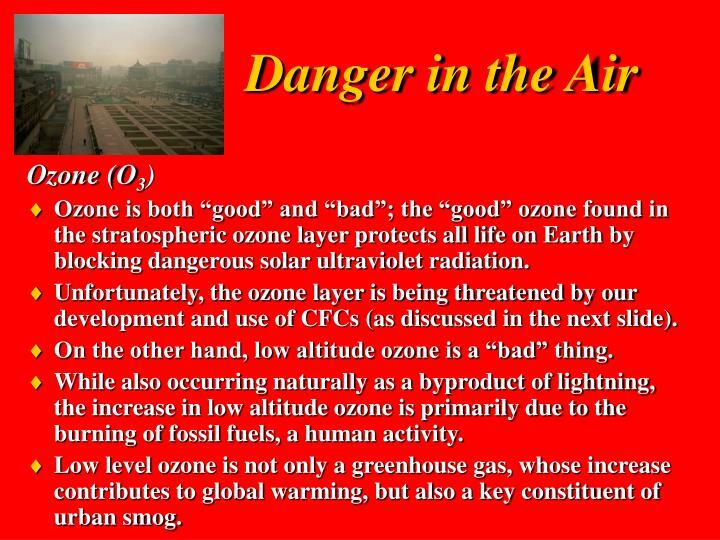 Ozone is both “good” and “bad”; the “good” ozone found in the stratospheric ozone layer protects all life on Earth by blocking dangerous solar ultraviolet radiation. 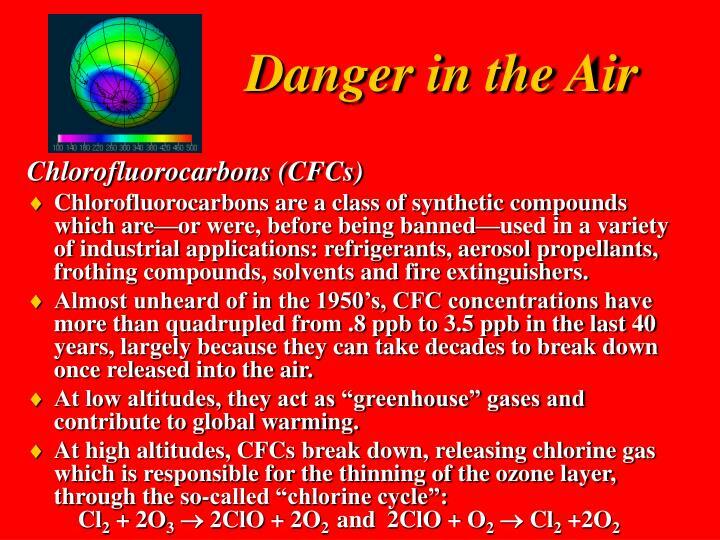 Unfortunately, the ozone layer is being threatened by our development and use of CFCs (as discussed in the next slide). 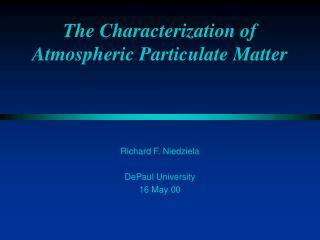 On the other hand, low altitude ozone is a “bad” thing. 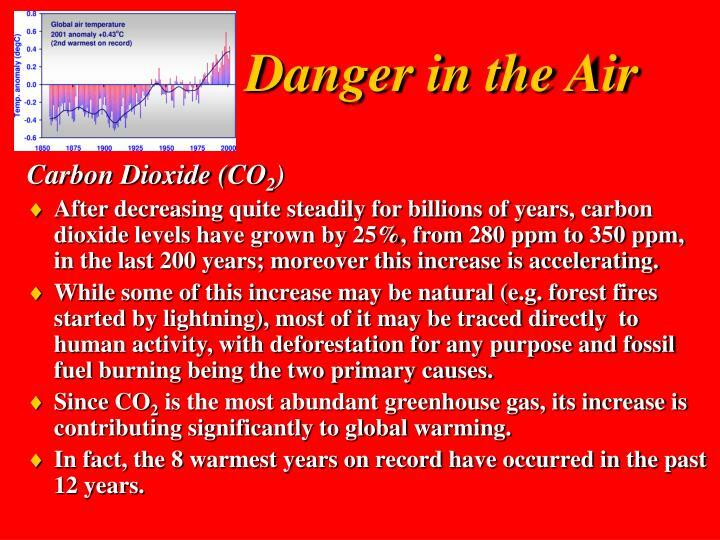 While also occurring naturally as a byproduct of lightning, the increase in low altitude ozone is primarily due to the burning of fossil fuels, a human activity. Low level ozone is not only a greenhouse gas, whose increase contributes to global warming, but also a key constituent of urban smog. Chlorofluorocarbons are a class of synthetic compounds which are—or were, before being banned—used in a variety of industrial applications: refrigerants, aerosol propellants, frothing compounds, solvents and fire extinguishers. Almost unheard of in the 1950’s, CFC concentrations have more than quadrupled from .8 ppb to 3.5 ppb in the last 40 years, largely because they can take decades to break down once released into the air. At low altitudes, they act as “greenhouse” gases and contribute to global warming. In the last 200 years, nitrous oxide concentrations in the atmosphere have increased by 10%, from about 280 ppb to about 310 ppb. This growth is a product of both fossil fuel combustion and the increasingly widespread use of nitrogen-based chemical fertilizers for lawns, gardens and agriculture. The increase, while small, is significant, since a molecule of N2O can absorb 320 times more heat than a molecule of CO2, making it a substantial contributor to global warming. 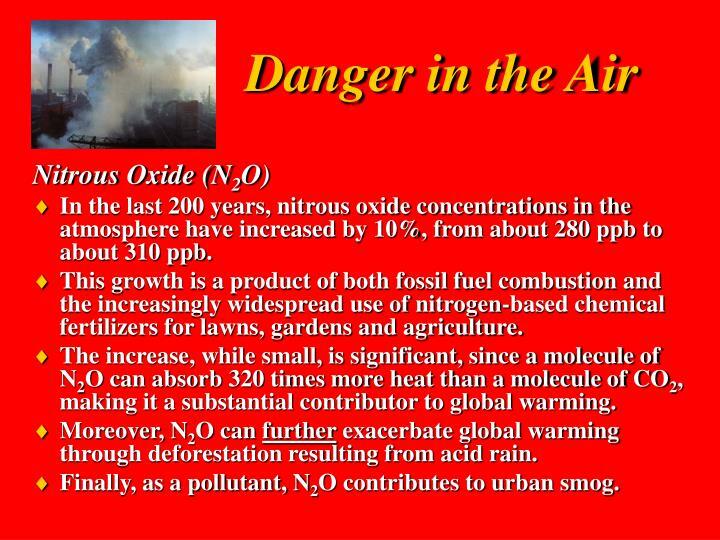 Moreover, N2O can further exacerbate global warming through deforestation resulting from acid rain. Finally, as a pollutant, N2O contributes to urban smog. 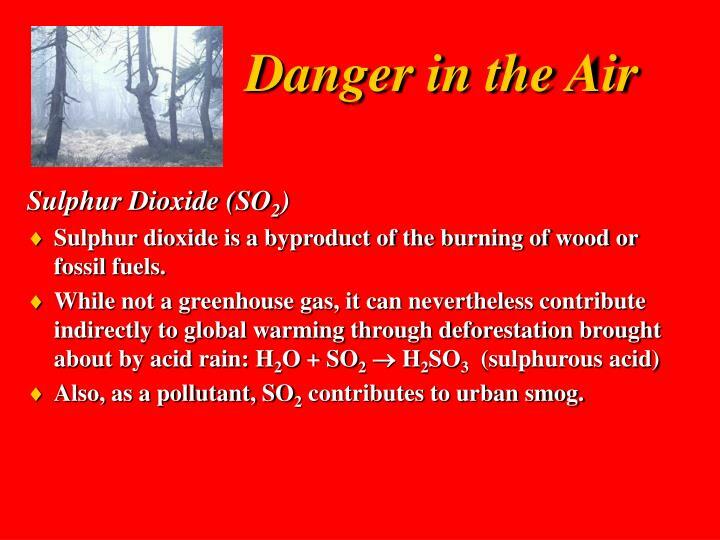 Sulphur dioxide is a byproduct of the burning of wood or fossil fuels. Also, as a pollutant, SO2 contributes to urban smog. Water -. crisis of a blue planet. 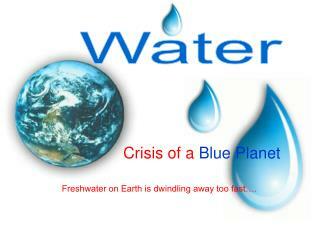 freshwater on earth is dwindling away too fast…. where in earth all the waters are?. is the earth not really watery?. 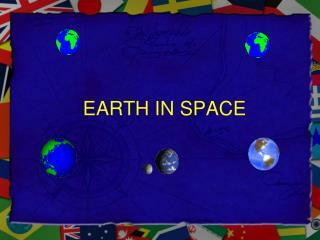 the earth indeed is watery!. 70-75% of the earth's surface is covered with water. 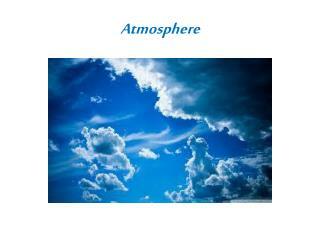 The Atmosphere -. 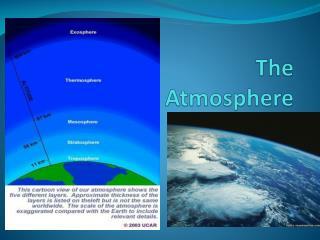 how our atmosphere is heated. how is heat transferred around our atmosphere? 1) radiation from the sun to the earth. 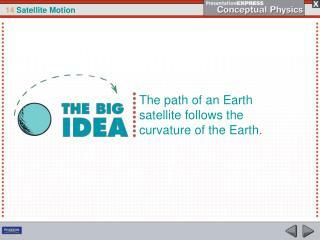 2) conduction passes heat from the earth to the atmosphere. 3) convection moves heat around our atmosphere.